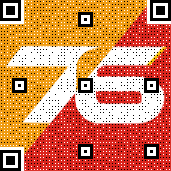 Post76影音玩樂»論壇 › Post76 版務部 › 討論區意見或投訴版 › 個 password reset 唔 work. Pls check. 個 password reset 唔 work. Pls check. 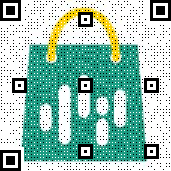 你好呀, 我岩岩用 CHROME, IE 11, 試左RESET左一次PASSWORD, 都OK呀, 你睇下同我圖中有冇分別好嗎??? Sorry 我意思係 forget password 冇 send reset link (email) 比我. Thx. I dont think so. I tried many times these few days and I only got 1 email. Anyway I had reset my password.